Archaeologists often use the percentages of heat-affected stone or bone artifacts found at archaeological sites as a way to determine how frequently fire was used by the inhabitants. Andrew Sorensen and Fulco Scherjon have come up with a computer model called 'fiReproxies' to simulate how fires used by prehistoric peoples affect artefacts buried in the substrate below. The fiReproxies model allows researchers to reconstruct the archaeological record and to test the relative importance of various cultural and environmental conditions (like wood fuel availability, group mobility or sedimentation rates at an archaeological site) in determining how and when fire is used and better understand how these factors, in turn, influence the rates at which artefacts are accidentally heated within an archaeological layer. 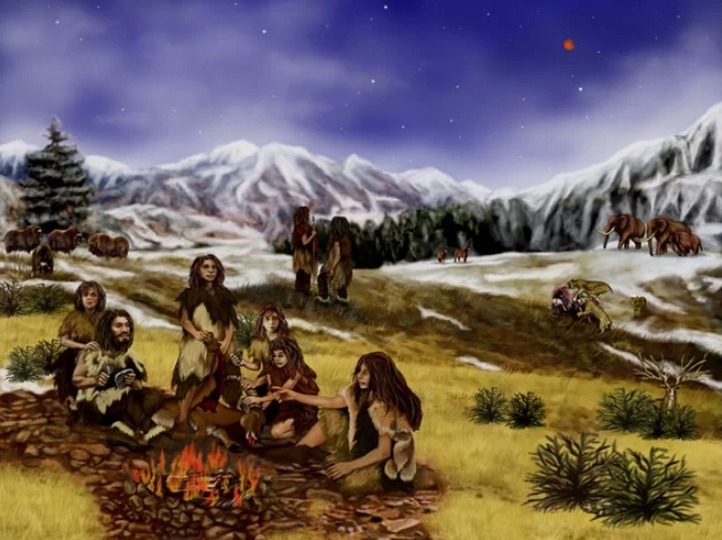 As an illustrative example, the study models conditions expected at a Middle Palaeolithic Neanderthal site over time and demonstrates that during colder climatic conditions the expected number of heated artefacts produced are lower than during warmer climatic conditions, even when fire is used regularly during both periods. This has implications for how archaeologists interpret differences in fire signals between layers deposited during cold and warm climatic periods.